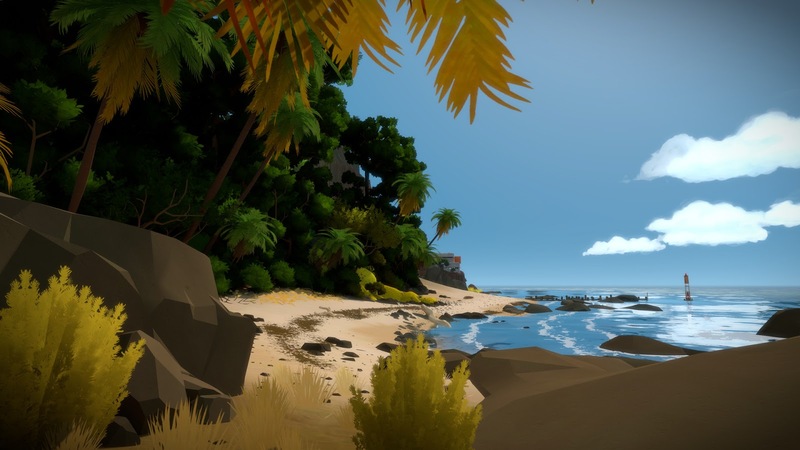 What The Witness does best is create a structured world full of freedom, which seems like a conflicting way to describe a video game. 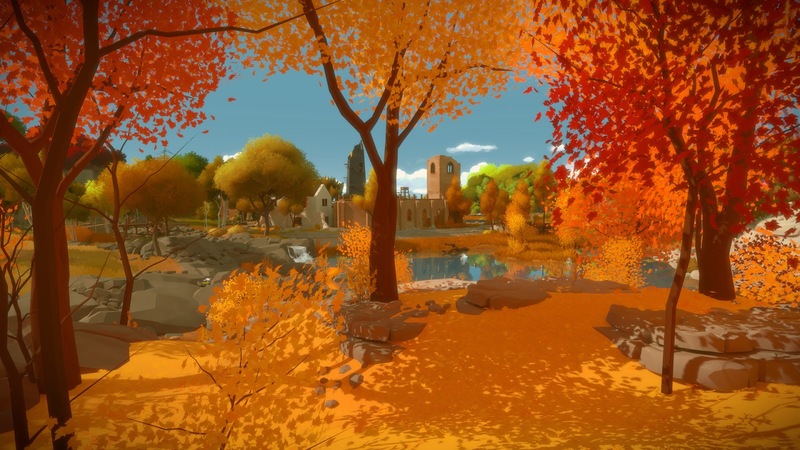 Truth of the matter is, The Witness is a difficult game to simply describe, but it is undoubtedly a powerful one that fans of puzzle games will undoubtedly love. I was immediately hooked by The Witness. The strange and abstractly beautiful island is filled with a variety of puzzles that both fit and at the same time are unique from one another. That there are hundreds of puzzles that bring so many unique formulas to the mix is a spectacular achievement in and of itself. While not all of the puzzles are created equal, there are many here that are quite memorable as your character wakes up with no memory of how you arrived nor even who you are. While amnesia is a popular theme and an almost 'too easy' game mechanic (after all, the game does not need any sort of knowledge of backstory - they come in the same blank slate their character does with this convention), The Witness handles all of it rather well. When I heard there were hundreds of puzzles that could span dozens of hours of gameplay, I was immediately a little concerned. Just how long would it take for The Witness to grow repetitive due to having too many similar puzzles? That was the question I was initially asking myself. I admit that The Witness is probably a little long for my tastes, given its style of play, I was thoroughly impressed with the fully three dimensional world filled with challenging but generally fair puzzles. 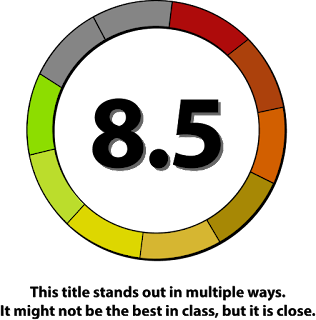 Part of this is due to the expert pacing as new deviations and rules are gently implemented so as to avoid ridiculous difficulty spikes, but they are applied regularly enough that the current challenges never really grow stale. The island itself is wonderfully developed, and some puzzles are just not ready to be solved. What I mean by that is despite the rules regarding each of the challenges, the island itself is just begging to be explored. It is perfectly acceptable to shrug your shoulders at a puzzle and come back to it later if you are so inclined. 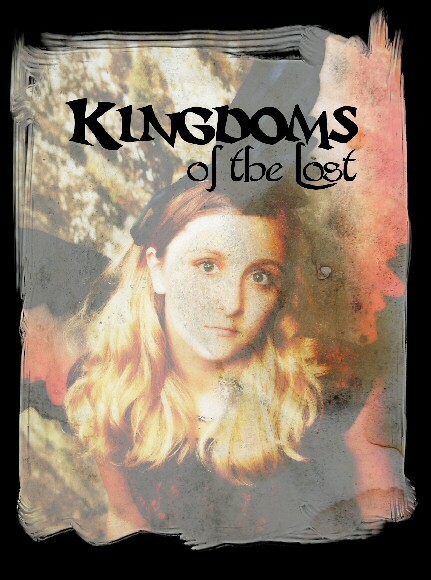 Another tip of the hat to the overall island design is how the story elements and mysteries are baked into everything. I was surprised at how many clues to just what was going on were out there in the open, even if I did not originally recognize them as such. This kept me perpetually digging around, looking to unlock the next mystery both great and small. It could have been easy to make an island like this feel too large, too easy to get lost or even boring because things are too spaced out - or conversely needlessly crowded if puzzles were slapped too close together. The attention to detail here is truly impressive. 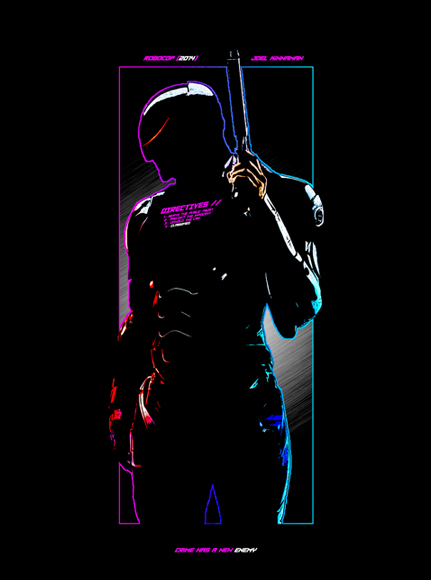 Visually speaking, I love the art direction. The vivid and varied use of color helps to bring the natural elements of the island itself to life, even though is a strangely isolated and empty locale. The choice to view everything from a first person perspective was a good one. I was concerned how that would play into the puzzle aspects, but those work great the majority of the time and the first person view lends the title a sense of immersion that I think would have been lacking from any other perspective. Unfortunately, despite all of these things The Witness does right, there are a few issues worth mentioning. For one, if you are not a fan of puzzles and exploration and hoping for something a bit more action-oriented, I would suggest moving on. This title is geared towards a particular niche of gaming and it has a very methodical pace that I could appreciate, but I could just as easily see boring some gamers who feel it is too slow. Additionally, with so many different puzzles and methods of solving them, there were inevitably going to be some that just miss the mark or are too obscure, and that does happen from time to time here. When you aren't taking in the scenery, you are completing another puzzle. 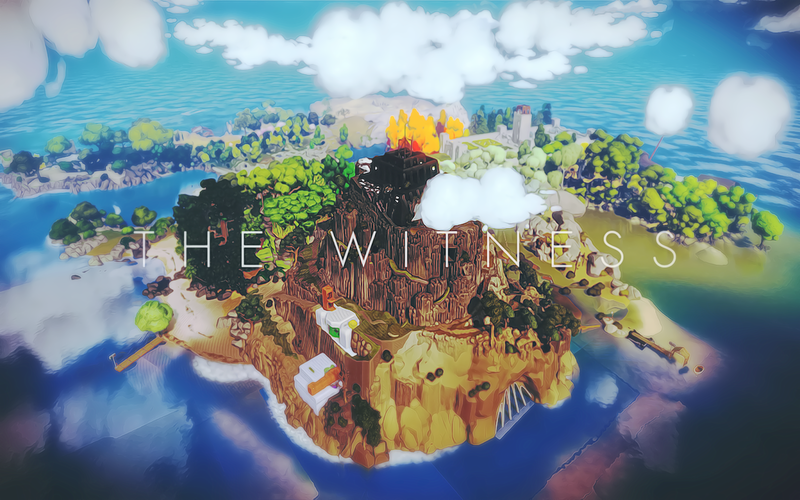 Even though it is open world with a slant towards exploration, at its heart The Witness has you moving from one puzzle to the next, and while these challenges are generally varied and well-thought out, at nearly forty hours I think it overstays its welcome just a little bit. Those minor quibbles aside, I found The Witness to be a fascinating idea that shows an incredible sense of scope. Solving the game's myriad puzzles almost always delivers an incredible sense of satisfaction - an impressive feat when you consider just how many there are to tackle. The island is a truly interesting place to explore and the vast majority of the puzzles work incredibly well with one another and the environment to create a unique if methodical experience that I can easily recommend to fans of puzzle and exploration video games.